What sets us apart! Selling your home? We believe strongly that it's essential to have the right professional by your side. 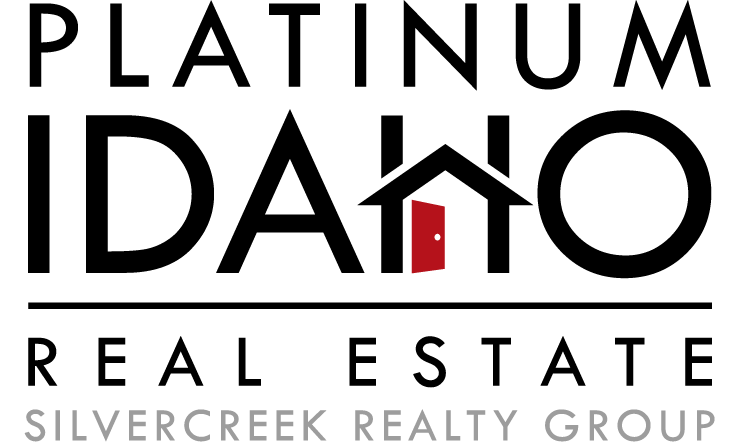 At Platinum Idaho Real Estate, we pride ourselves on exceptional service - always listening, communicating and responding quickly to your needs. See how Platinum Idaho markets their properties with beautiful photography, staging, and video. Whether you're buying or selling in Ada County, it is critical to have a good understanding of what's going on in our real estate market. Boise is an amazing city, whether you are looking for activities, or places to eat, we have just the information you are looking for when it comes to our great city of trees! Hear what our past clients have to say about their Platinum Idaho Experience!